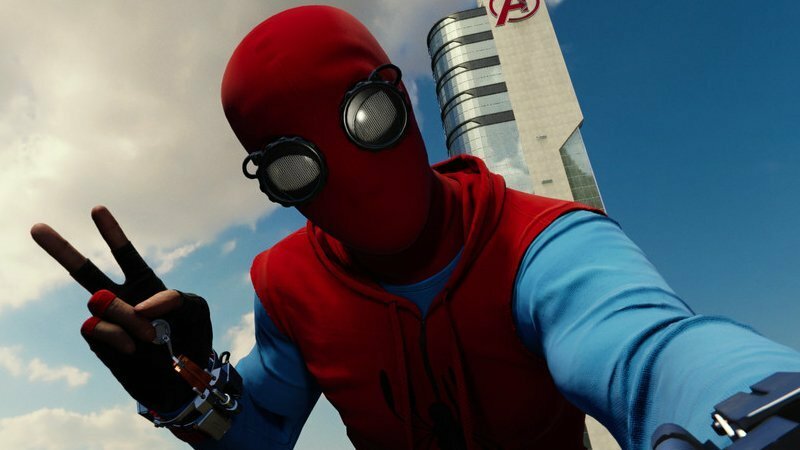 Marvel’s Spider-Man for the PS4 just got even more awesome. 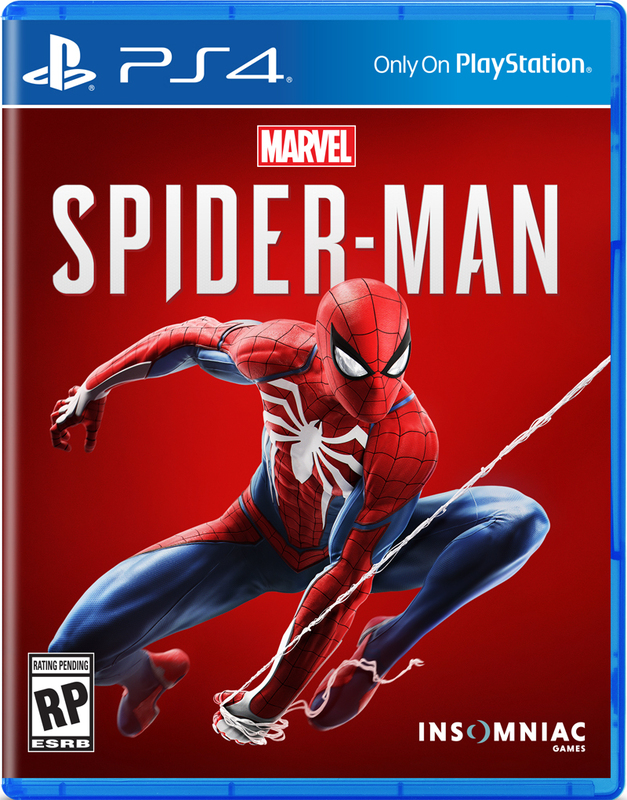 According to a tweet from Insomniac Games, per Vital Thrills, the studio behind the hit title, the latest adventure of everyone’s favorite wall crawler will receive the New Game Plus Mode treatment, meaning players can bring completed game saves into a new game with all the merchandise they picked up along the way — a feature that will allow players to discover even more new items. Check out the tweet below! The New Game Plus Mode was recently added to God of War via a free patch. Players are able to start a new game with all of their previously unlocked armor, weapons and enchantments intact. They can choose to up the difficulty as well, and, if they’re so inclined, skip through all cinematic cut scenes. The feature also provides more upgrade capabilities. All in all, the New Game Plus mode is another way to get even more enjoyment out of a video game. And one that will undoubtedly make Spider-Man even more exciting on the next go round. Marvel’s Spider-Man is available now, exclusively on PlayStation 4.